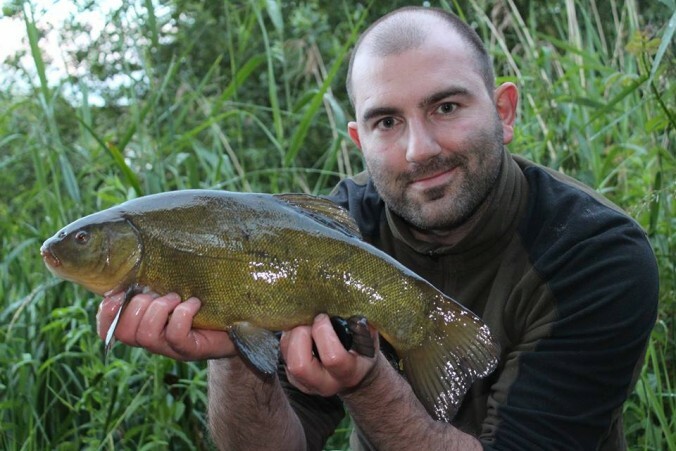 I must admit to making and breaking this promise to myself in seasons past but this year I was determined to give it a go and so began my search for a tench or two back in April.  Having fished my local club water for pike in the preceding few months I had a fair idea where I might find the Dr Fish. With a filming trip to France out of the way I was able to make a start and got up stupidly early one very cold April morning to see if I could bag one. No such luck! A freezing northerly wind hacked into my swim and only a very sorry looking roach came of my efforts. 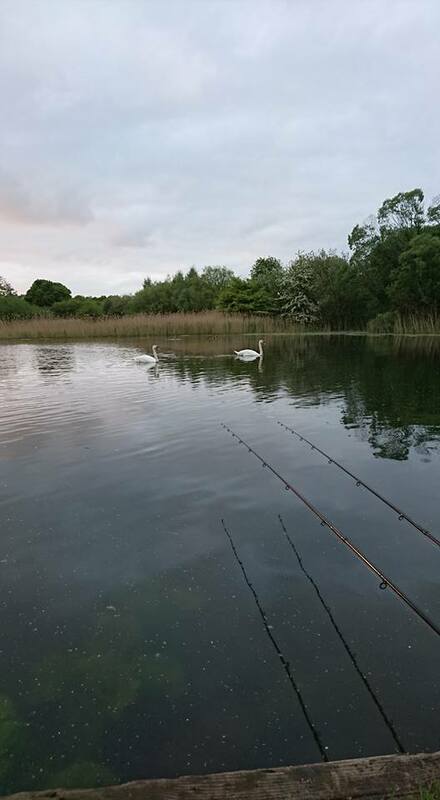 Deciding a change of swim might be best I found a small, tucked away swim that hadn’t seen much pressure from the carp anglers that dominate the lake and set about fishing to a reed line on the far side with two varying legered methods. Enjoying the first warm evenings of spring, before the Lillypads broke surface. One would be a maggot feeder with a bunch of red maggots on the hook whilst the other would be a cage feeder filled with tenchy treats and a variety of hook baits. Having one or two sessions in this swim produced some nice bream but no tench. 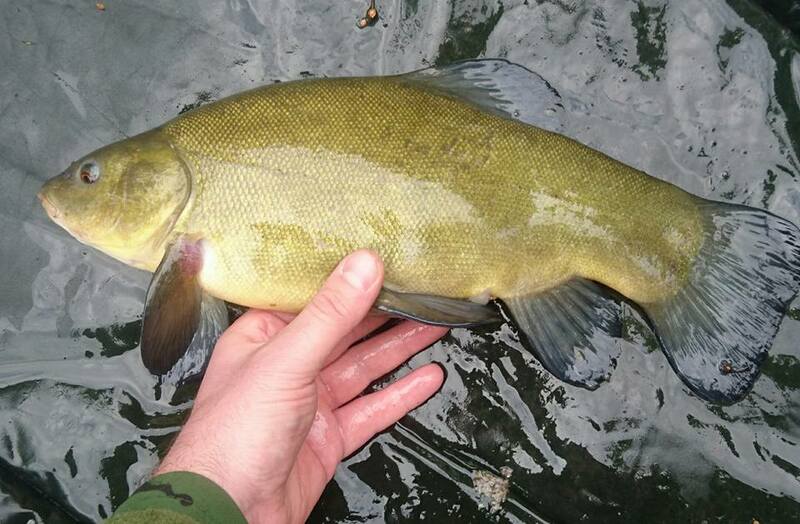 My early season tench fishing was turning suspiciously into bream fishing! Knowing this was a favoured spring carp swim I knew it might be difficult to get in regularly and so it proved as, more often than not, I’d arrive to find a bivvy and a battery of carp rods fanned around the bay. Spending a few evenings wandering round the whole lake, in the hope of seeing one or two fish show themselves, I did eventually spot a few tench grouping up in preparation to spawn. Further investigations proved their presence but I decided to leave them be until well after they had spawned. Having another filming trip out to France in early May, it wasn’t actually until a few weeks after those sightings that I finally got down to fish. The fickle early summer weather had forecast torrential downpours so I decided to leave the big camera at home, so as not to have too much wet electronic gear to protect. 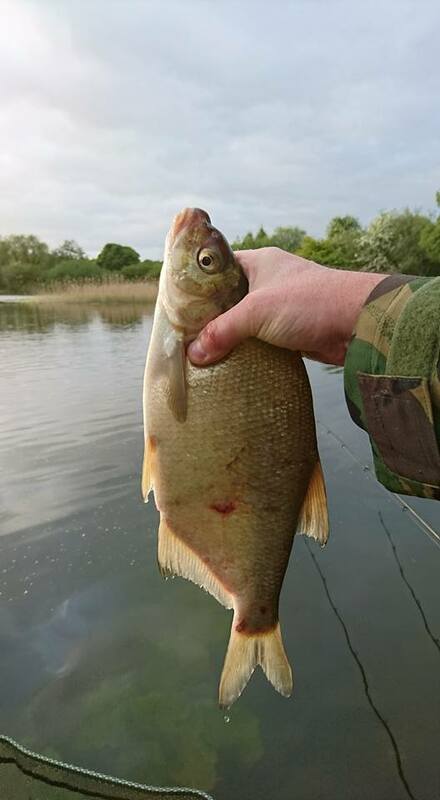 Typically I went on to catch two good tench that evening, one of around 3-4lb and the other 5lb 14oz with a very notable scar on its left hand gill plate. Not having my main camera to capture the moment I had to suffice with my camera phone. 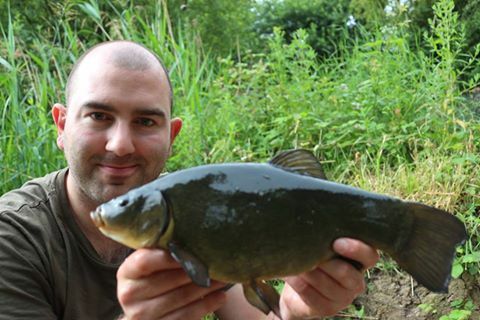 5lb 14oz of hard fighting float caught tench. The scar on its gill plate makes this one unmistakable. On the only night that I didn’t take my camera equipment I caught two cracking tench on the float, including this little scrapper. However, having two fish in my first session on the new swim ensured I was prepared with the camera for my next trip. Over the course of June and July I visited the spot frequently, either to pre-bait or spend a few hours being mesmerised by the sight of a bright orange slither of waggler that would bob and quiver as the elusive tench would grub around the margins in search of my free offerings. 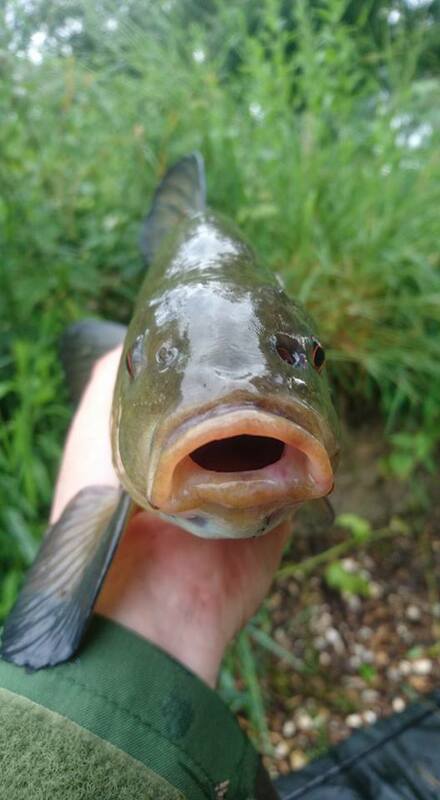 Inevitably I had to endure a number of blank sessions, despite the presence of tench on almost every session, not to mention being absolutely plagued by rudd, roach, bream, perch and pretty much anything else with a taste for maggots. 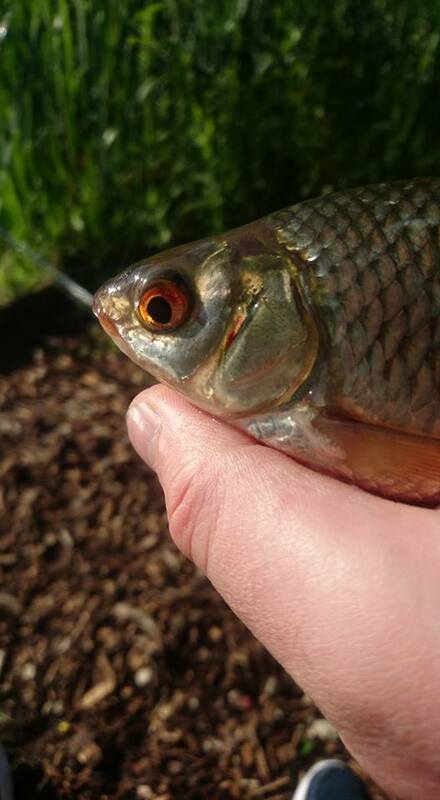 I caught hundreds of roach and rudd in my search for tench! 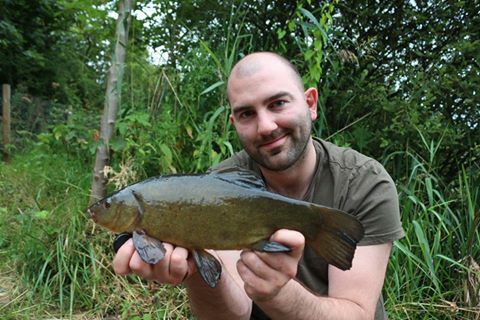 I did manage to bank a few nice tench, which incidentally fought well above their size on light gear. Fishing just a foot or so from the bank against big beds of lilly pads is not for the faint hearted and there were more than a few moments where my heart was in my mouth! 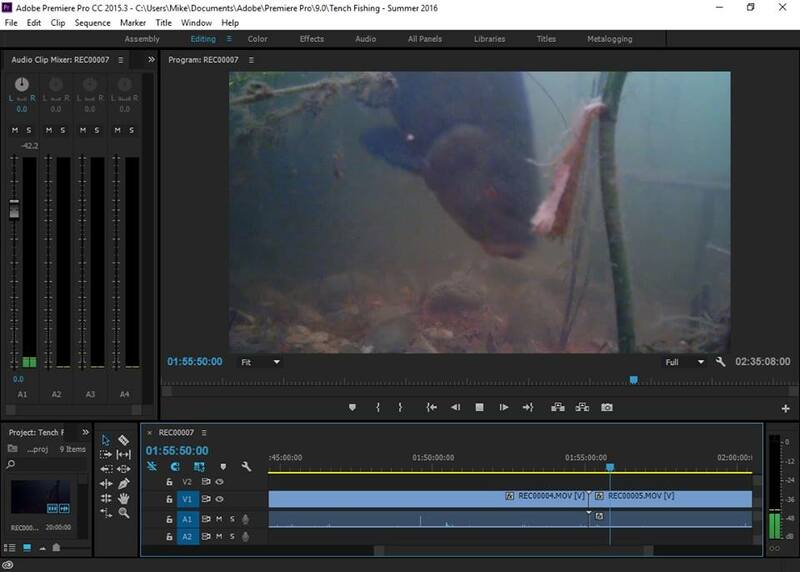 These sessions have also given me an opportunity to build my skills with the underwater camera equipment and it’s been quite a revelation to see how all the various species of fish behave in a baited area. It has also produced some quite depressing moments too, particularly when I blanked one evening only to review the footage on m return home and discovered I had a shoal of them ripping up my spot! 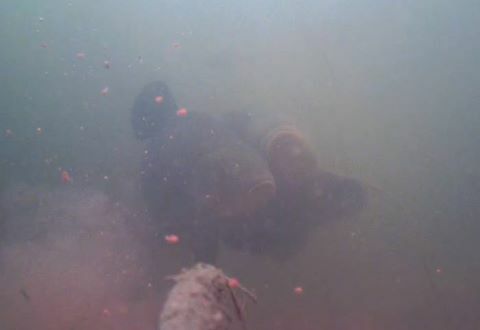 Not what you want to see on the underwater camera after you’ve just had a blank evening! Needless to say though I’ve lived up to the promise I made to myself back in the colder months and have thoroughly enjoyed my time chasing these wonderfully elusive and enigmatic creatures. Having caught so many tench in the recent past when pursuing carp, it’s been a terrific challenge to try my hand at a slightly more traditional method once again. Sadly as I get older the pace of life increases and it’s now time to put away the tench gear, as time is limited and I’m keen to pit my wits against the carp. One thing’s for sure though, when things come full circle and spring arrives again next year, you can be sure I’ll be back out and targeting tench.